THOUGHTSKOTO Thoughtskoto : Is This The End Of Filipino Caregivers' Dream To Live Permanently In Canada? 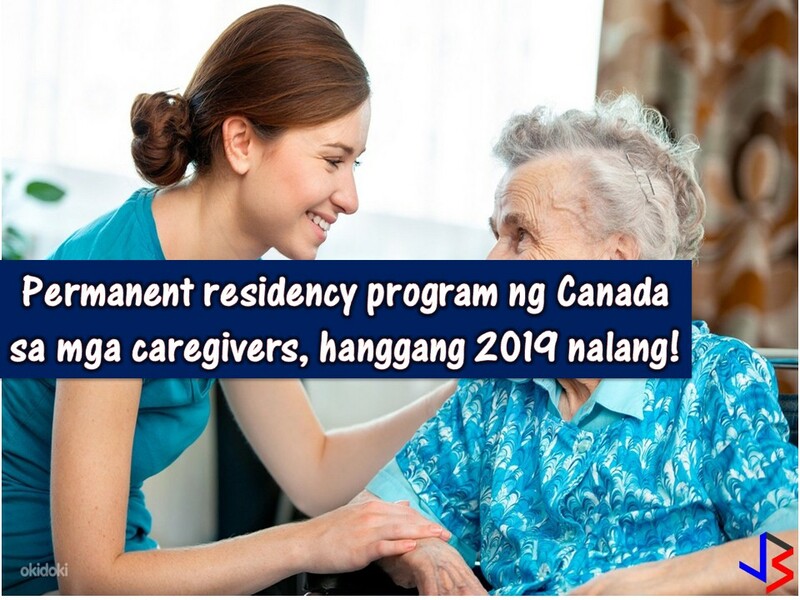 Is This The End Of Filipino Caregivers' Dream To Live Permanently In Canada? The Canadian government will no longer accept an application for permanent residency from caregivers starting November 2019. Because of this, applicants to the program including many Filipino caregivers are unhappy with the news. The Philippines is among the top source of Canada's caregiver. With this, Canada's Immigration Refugee and Citizenship Department assured caregivers that there is and will always be a pathway for them to apply for permanent residency. Just this year, the Canadian government announced its target to bring 310,000 new immigrants including new caregivers and economic class workers. They also assured caregivers they will eliminate or reduce the backlog in the processing of permanent residency application. 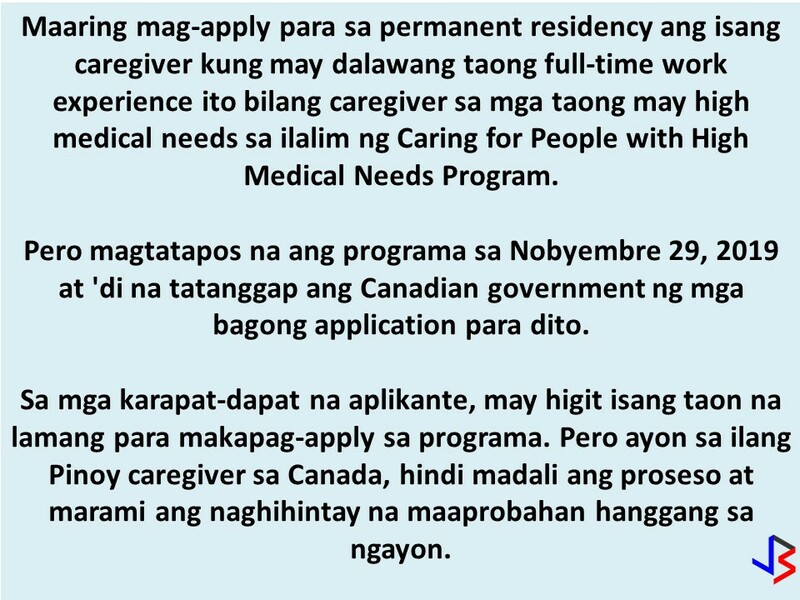 Caregivers who have work experience in Canada caring for people with high medical needs may apply for permanent residence through the Caring for People with High Medical Needs Program. But this program will come to an end on November 29, 2019. 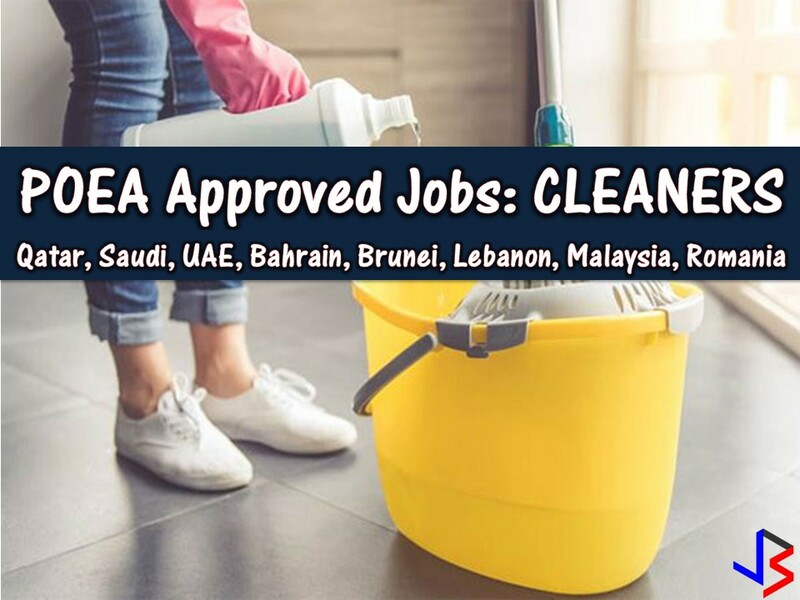 That means eligible applicants will have a more than a year to apply for the program before the said date. To be eligible to apply, a two years full-time work experience as a caregiver is number one requirement. But according to Filipino caregiver Margie Lingbaoan, she applied for permanent residency in 2013 but until now she is still waiting for the approval and have no idea about the status of her application in immigration. 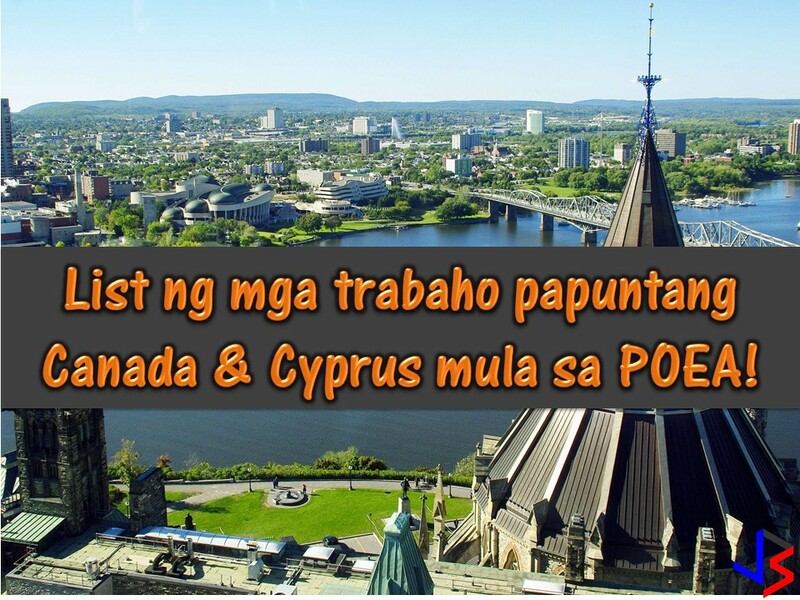 On the other hand, Connie Sorio, coordinator of KAIROS Migrants Justice and Asia Partnership believes that Filipino caregivers will look for other countries as an option if Canada will end the permanent residency opportunity. She added the country is very cold and very far from the Philippines. Sorio said the only reason why many caregivers are coming to Canada because of the residency opportunity.